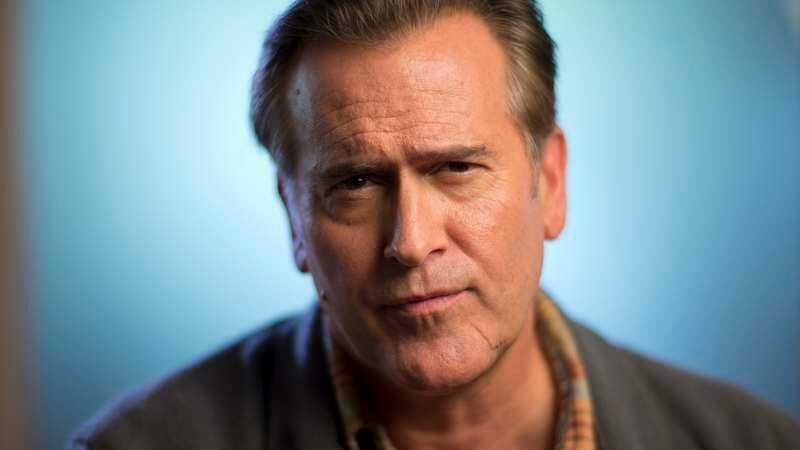 You might think that Bruce Campbell has a pretty acceptable career as it is (Burn Notice, Xena The Warrior Princess, all those Evil Dead movies), but apparently, it could have been so much more. In the Nerdist feature The Roles That Got Away, Campbell (who Nerdist calls “The Chin”) reveals three major film roles that apparently would have amped up his career trajectory immensely: Iron Man, Neo in The Matrix, and Jim Garrison in JFK. Campbell’s delivery of lines like “I know kung fu” and “Back, and to the left” don’t exactly make the case that the wrong decisions were made, but he has some interesting supposed back stories on how he lost these star-making roles. He’ll be Ronald Reagan in Fargo’s new season and has an Evil Dead TV series in the works, so hopefully things are looking up for The Chin.